Start be a shopping-maniac now before you gonna be a meatloaf between human sandwiches. Chinese New Year is quite important for Chinese people but I am not sure weather Christian-Chinese would take important about this?! But anyway, CNY always a good excuse to spend money with a big badget because everywhere were Sales Sales & Sales. How we don't gone crazy with all those tags.... Omo!! Omo!! Other than shopping, I also love to pampering myself for my hair and nails in a same time. This time I had tried eyelash extension to pamper my eyes for looking bigger and bold without applying any cosmetics on it. If you wish to pamper yourself, I would like to suggested you to have a try at Nails Garden because they're provided pretty nail services (manicure & pedicure), hands & foots spa and also eyelash extensions which I am covering right now. 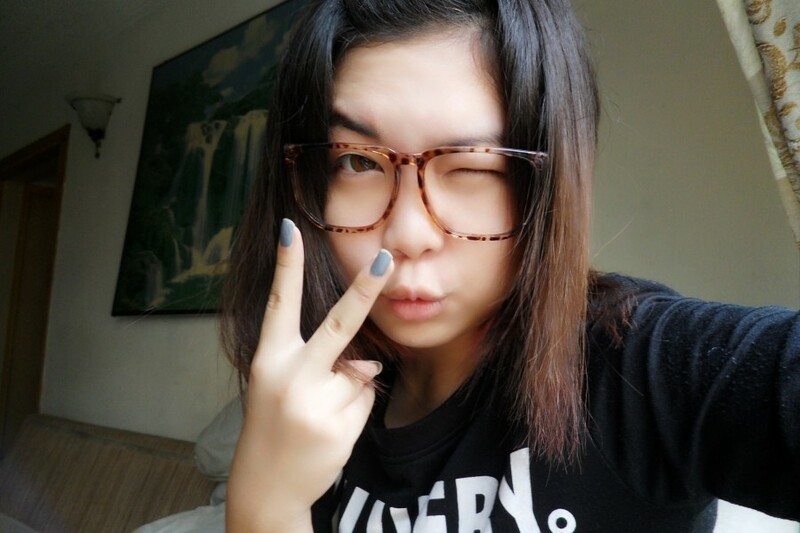 So this is my naked face except the lens. 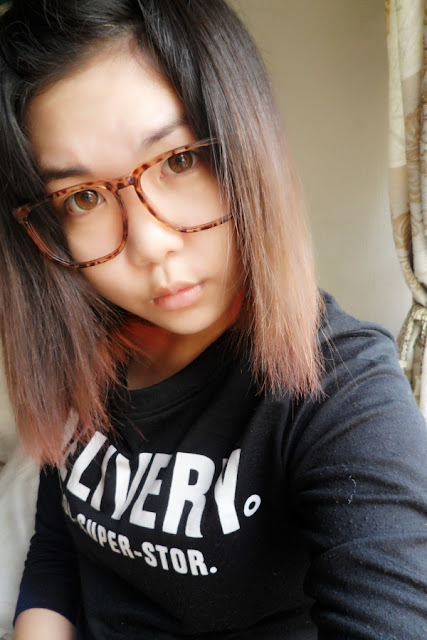 Something to mention that I am not wearing lens at home but this photo picture was me after removed my makeup and had change to home wear. 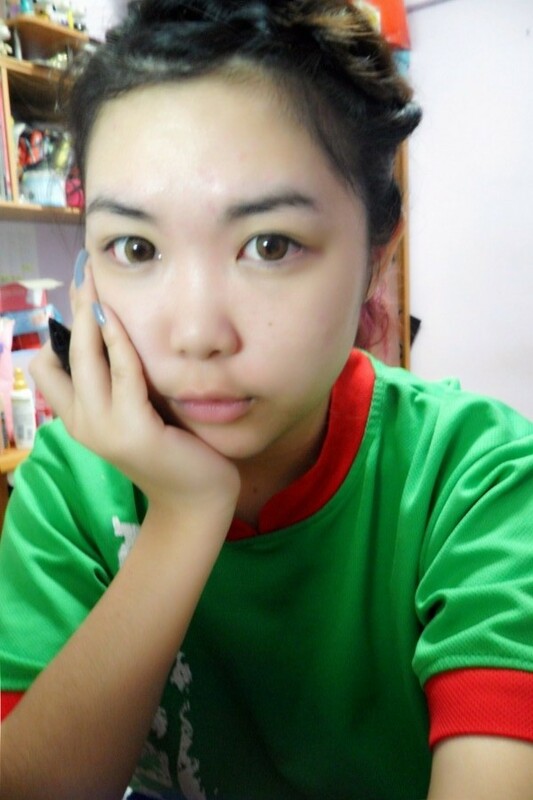 This is how I look after getting eyelash extension from Nails Garden. 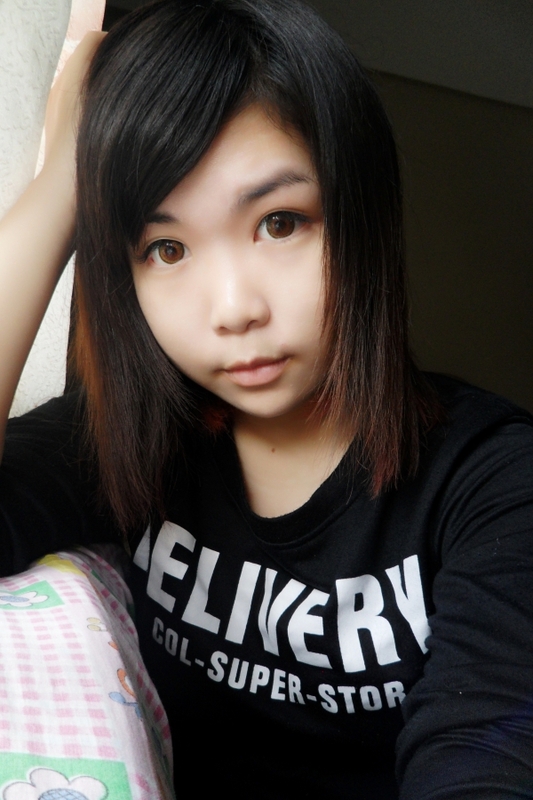 After having eyelash extension, I really really love my eye become double eyelid. 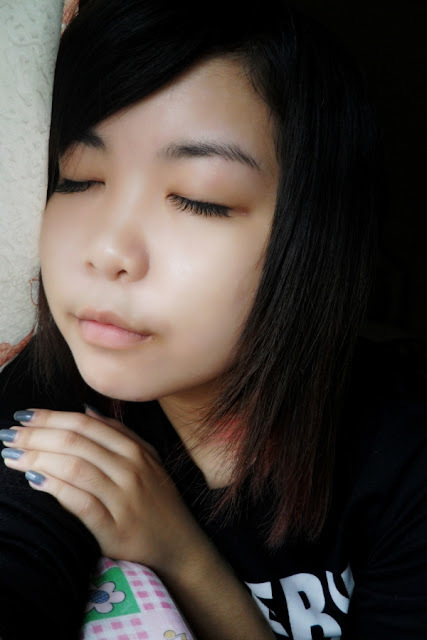 I always wish to have a double eyelid without using eyelid tape on it but unfortunately only left eye become double while the right one like normal... so I had to paste eyelid tape on my right eye but it's easier to hold my eyelid up compare to last time. 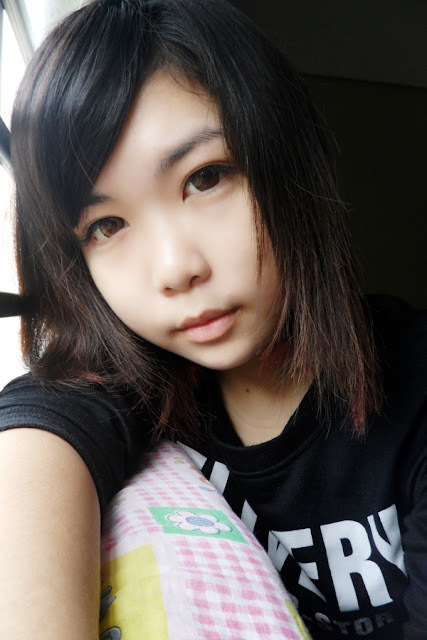 The second is my eyes look like applying a thin eyeliner while lashes becoming curler, longer and bold. 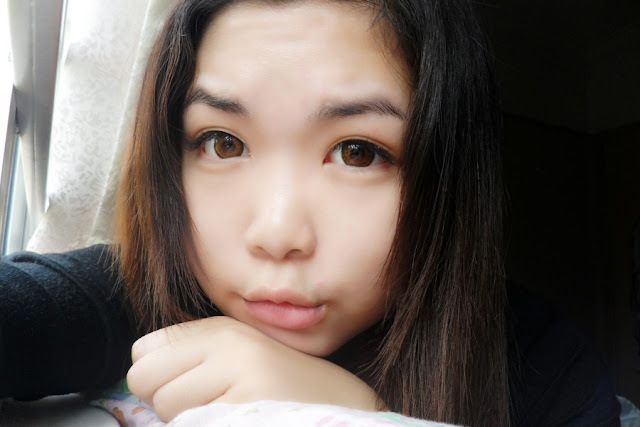 If you wish to had a pair of upward eyelashes, perhaps you guys can go for eyelashes perming before getting eyelash extension. I am getting 'M size' for my lashes which is longer but natural look. There's three sizes available which are S, M and L, just like the basic meaning that we knew. 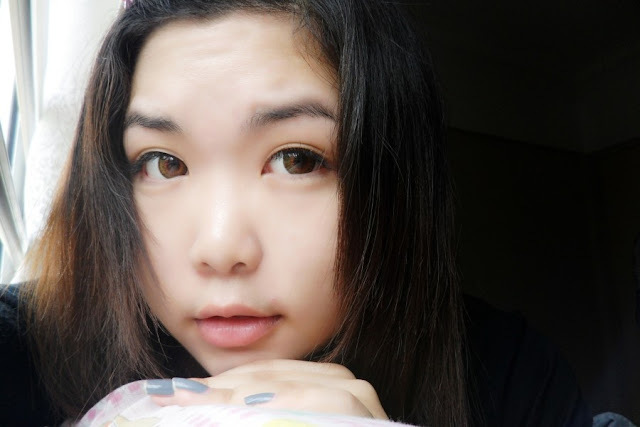 In other way after getting eyelash extension, we can skipped mascara and falsie due the eyelash extensions already take the job. If you love falsie, this method probably won't suit you. The comparison the before and after I had my eyelash extension. 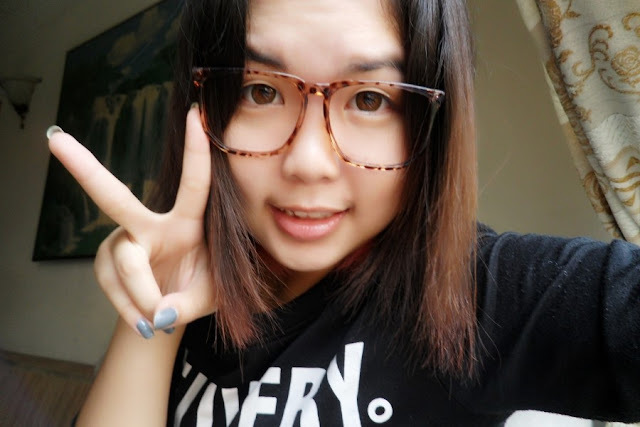 It's super long compare with my actual one, that why I said Indian and Ang Mao are always adorable. This is how the look with close eyes under natural light. Nail Garden now having promotion for Chinese New Year. 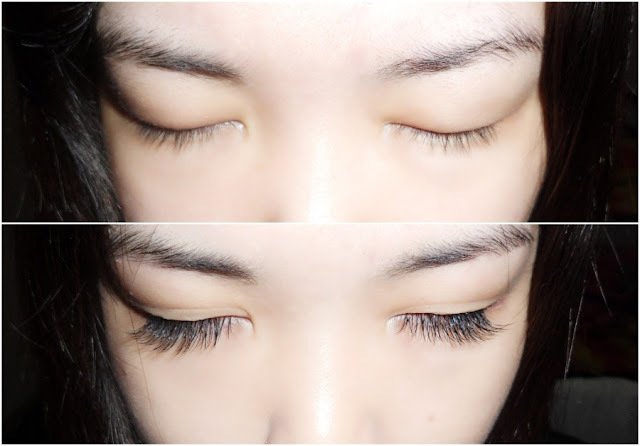 Eyelash Extension having Buy 1 Free 1 deal, means two times with one price. Omo!! Omo!! Contact Nail Garden right now for booking if you wish to have eyelash extension. Booking earlier before their schedule full. By the way, visit their Facebook for more.